NMAS relies on community support to continue our services on behalf of people with HIV/AIDS. Every contribution is appreciated and tax deductible, as we are a 501(c)(3) nonprofit organization. You can help prevent the spread of HIV/AIDS and other sexually transmitted infections for as little as one dollar. With a $10 donation, we can purchase and distribute 100 condoms. 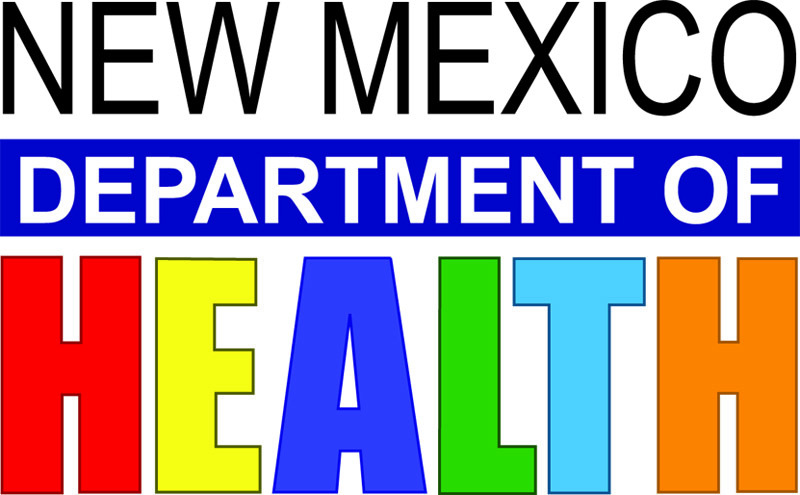 Your donations help NMAS continue to provide housing, food, and prevention services for people with HIV/AIDS in New Mexico, as well our advocacy and awareness raising work. Volunteers play an important role in the success of our agency. NMAS volunteers can assist with our weekly food pantry, pitch in an event, or do maintanence on our housing properties. If you are interested in volunteering, please contact us. NMAS welcomes corporate sponsors for a variety of projects and cooperative efforts that benefit people with HIV/AIDS. 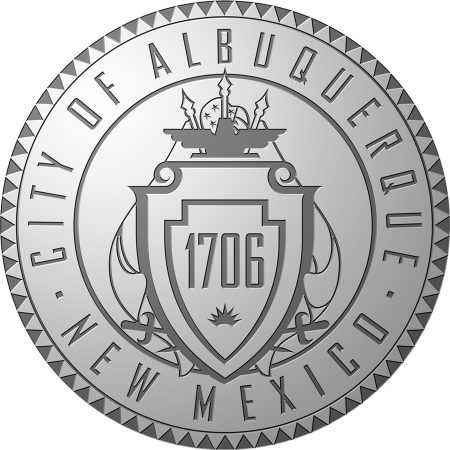 Businesses that would like to support the work of NMAS are encouraged to contact us to discuss how we can work together to support the HIV/AIDS community in New Mexico. At New Mexico AIDS Services, we rely heavily on our community’s generosity for funding. Although we do receive some money from grants, there are many programs that exist solely because of the kindness of our supporters. If you would be willing to support our cause, please click on the button below. Any amount will help us to continue to provide our services to the HIV/AIDS community.